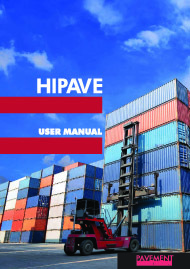 CIRCLY is a comprehensive program for analysis and design of pavements. The program can calculate stresses, strains and displacements induced by a variety of surface loads on layered soil systems. 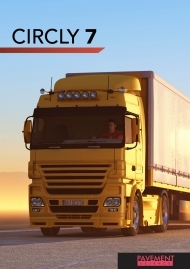 CIRCLY is widely used in Australia and overseas and is an integral part of the Austroads Pavement Design Guide. 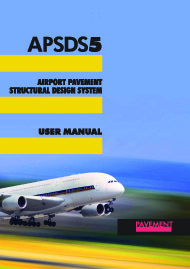 APSDS (Airport Pavement Structural Design System) is a special version for airport pavements.